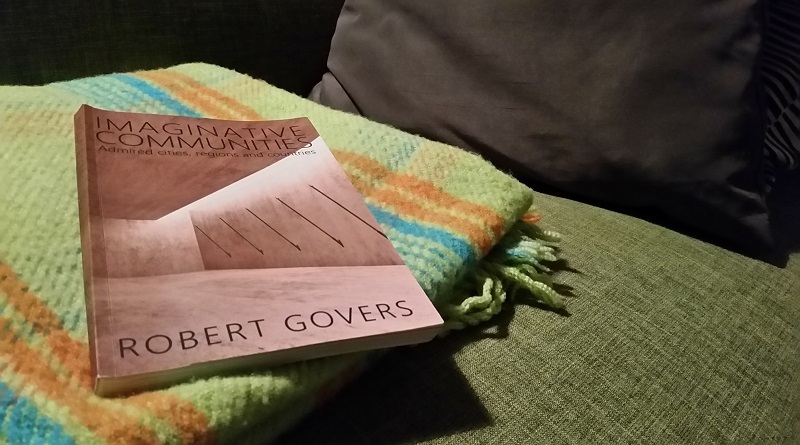 Imaginative Communities: Admired Cities, Regions and Countries – the title and topic of the latest book by Robert Govers. 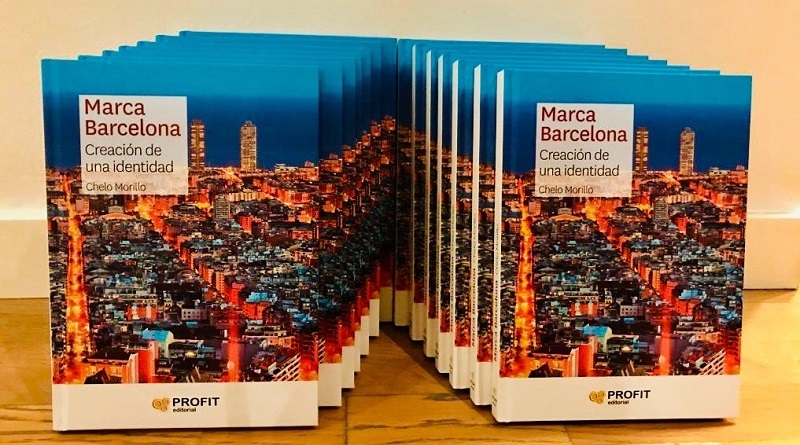 A real eye-opener and must read for anyone interested in communities, reputation building and “place branding”, illustrating and exemplifying what this is really about. City marketing practice is undergoing significant changes. 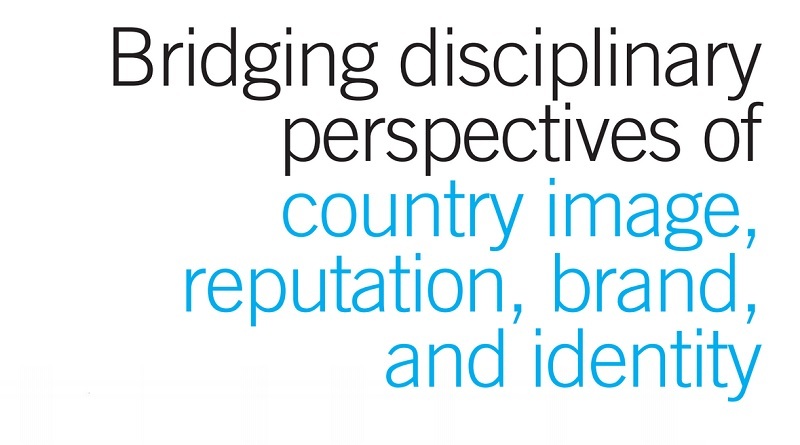 Here eight trends in 2017, as suggested in the book titled Städte als Marken: Herausforderungen und Horizonte (Cities as Brands: Challenges and Perspectives). 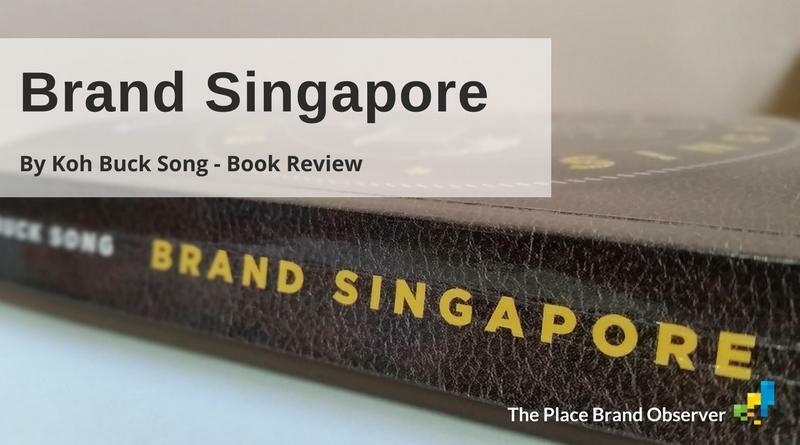 Review of Brand Singapore: Nation Branding after Lee Kuan Yew, in a Divisive World by Buck Song Koh. 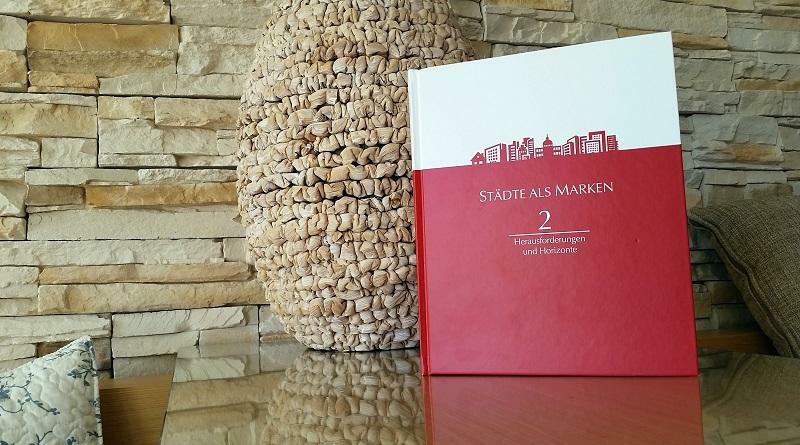 Essential reading for place branding professionals.